Show your Durham pride with these spirited car flags. 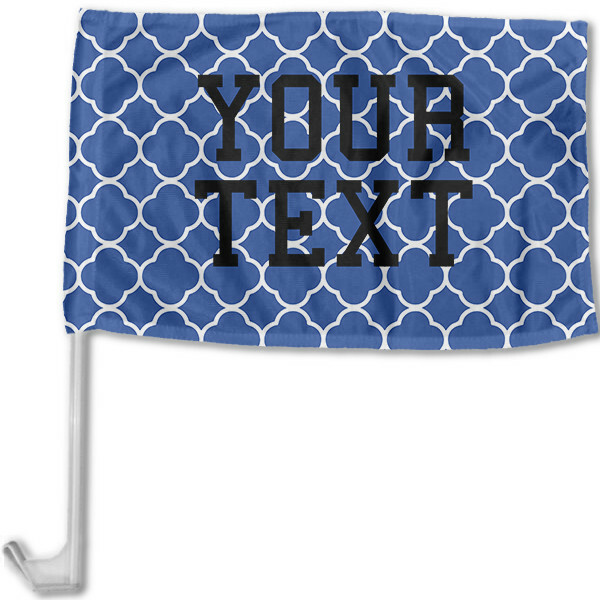 Featuring your home team's colors, you can personalize with two lines of text for the ultimate game day accessory. North Carolina fans are some of the loudest and proudest around! Show up your rivals on game day when you roll up to tailgate with these home team-themed, double-sided car flags. 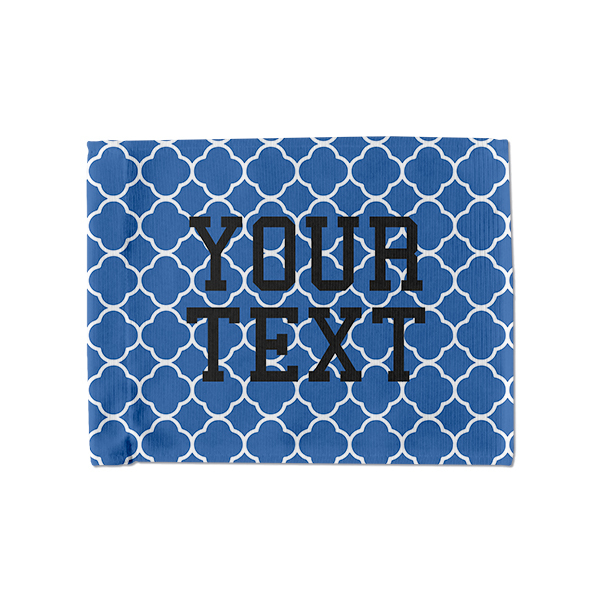 Personalize yours now with two lines of custom text.